● Bridged center design helps improve tread stability. ● High density of grooves help provide excellent traction in all weather conditions. 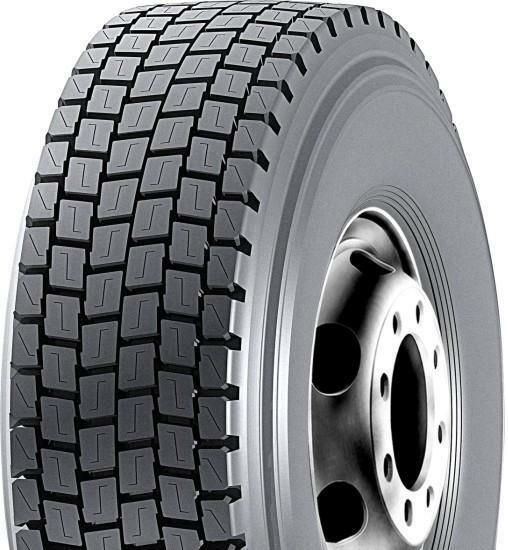 ● Directional tread design allows for good traction and long original tread life. ●Blocks opened tyre shoulder figure, thus enabling the tyre to achieve super performance in operation under bad conditions.